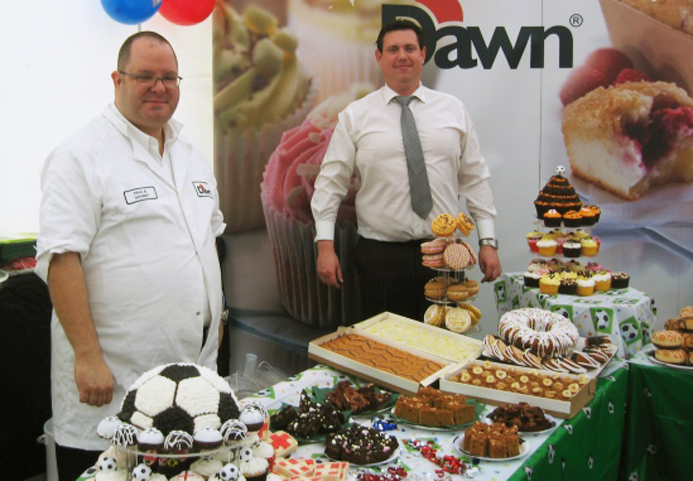 This year we travelled to Wimbledon, London for the annual Bako London South East Trade show. For a midweek show the customers started to trickle in from lunchtime onwards, helped from the sunshine no doubt. goods brought a fresh appeal. We hope to see them back next year with more goodies to sample. We had a good day and the traffic in London wasn’t much to contend with after all.